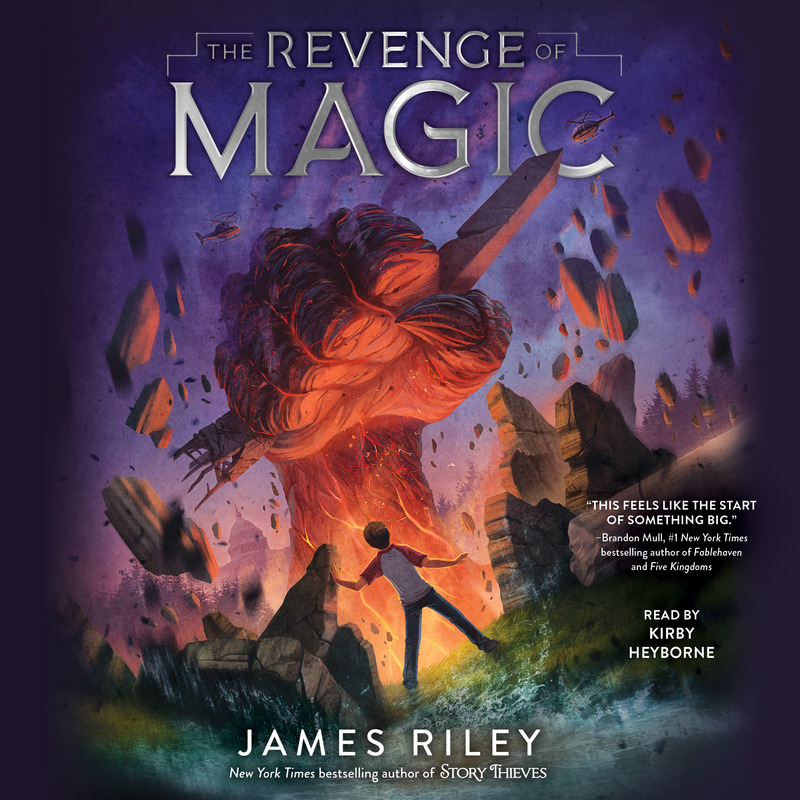 When long-dead magical creatures are discovered all around the world, each buried with a book of magic, only children can unlock the dangerous power of the books in this start to a thrilling new series from the author of the New York Times bestselling Story Thieves! James Riley lives in Virginia. 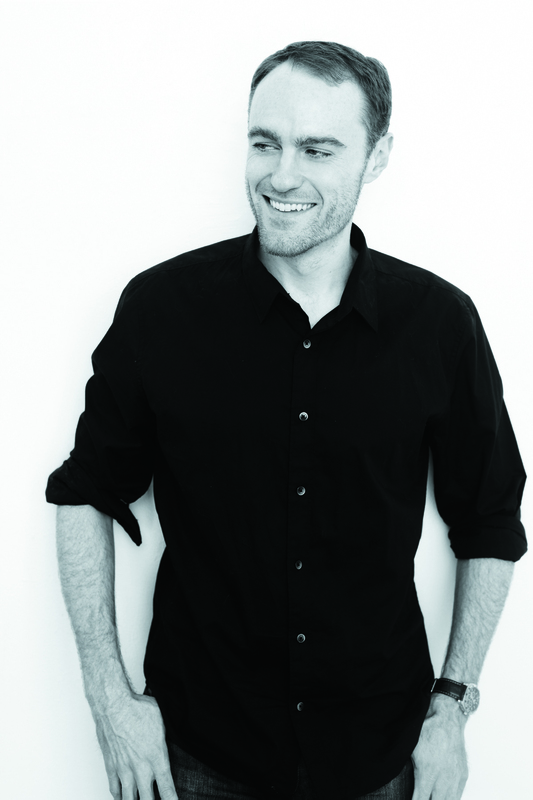 He is the New York Times bestselling author of the Half Upon a Time, Story Thieves, and Revenge of Magic series.